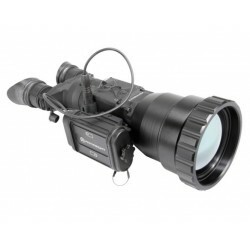 A multivalent tool for all kinds of daily operations by homeland security forces. 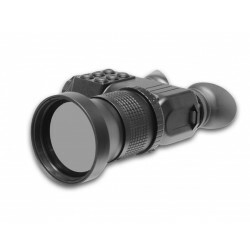 The heart of the VarioVIEW™ 75 thermal core is a (640 x 480) pixel sensor utilizing an uncooled focal plane array. The low-noise sensor system works with an amorphous silicon detector. 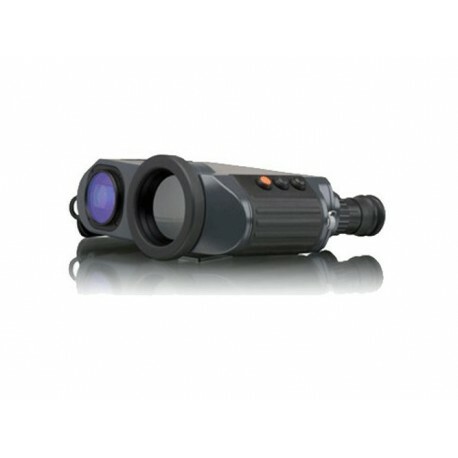 The thermal resolution is a better than 0.03 K. Next to the image quality a very long lifetime and low maintenance level are further advantages of this system. 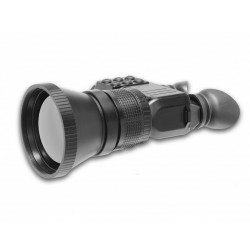 The infrared camera VarioVIEW™ 75 is provided with a high-resolution, fast f/1 Germanium lens. 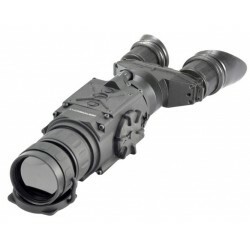 The rigid lens system is modified with an additional DLC coating for durability and enhanced transmission. 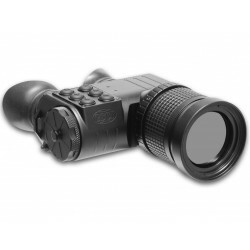 The viewfinder eyepieces offer an adjustable interpupillary distance and long eye-relief for extending observation sessions. 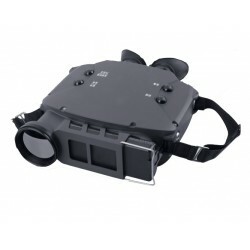 The OLED viewfinder display is offering a (800 x 600) pixel resolution, its very large brightness adjustment range allows perfect viewing under any light conditions. Glare and counterintelligence measure are suppressed by this feature. 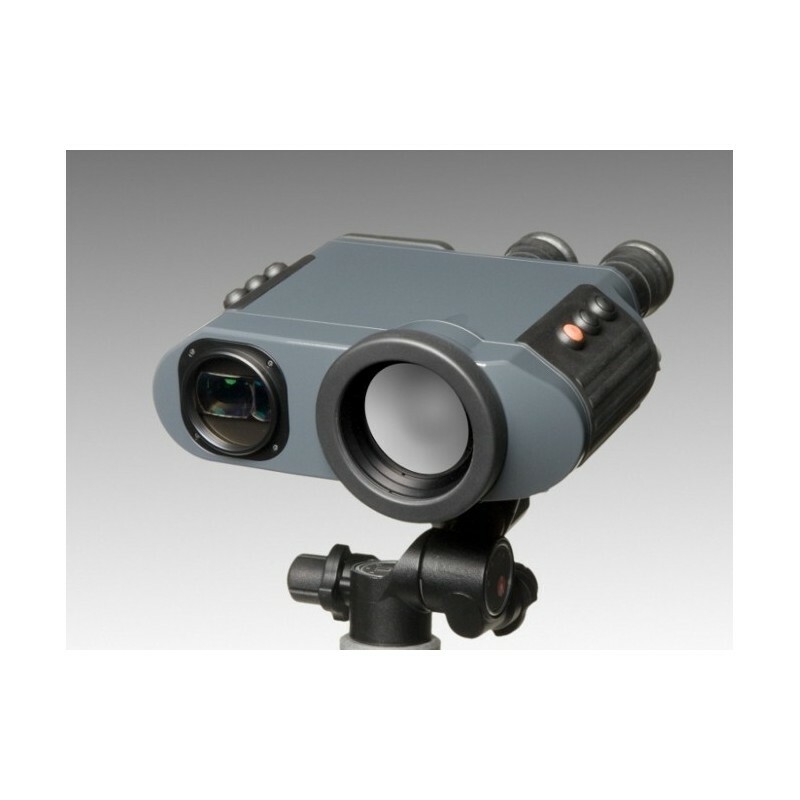 A high-precision eyesafe laser rangefinder is integrated into the VarioVIEW™ body, it allows measurements up to 5 km distance. 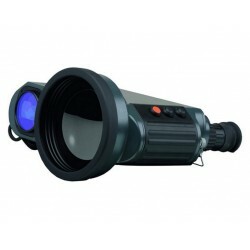 Due to the operational wavelength of 1,550 nm it cannot be detected by the image intensifiers of tube-based night vision devices. 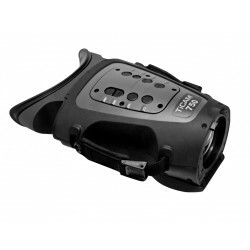 The ergonomical user interface of VarioVIEW™ 75 is operated via 2x3 buttons, they can be used even with gloves on. The straightforward menu structure is very easy to understand and allows efficient operation with a minimum of training efforts. 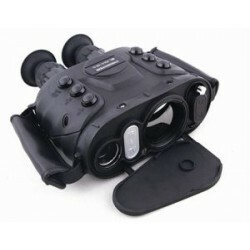 A variety of choices and flexibility are additional benefits of the infrared binocular VarioVIEW™ 75, this is supported by the different interfaces. They allow attaching to analogue video monitors or recorders, digital image and control data transmission via serial or FireWire PC interface and different external power supplies. For a maximum of independence from external power sources VarioVIEW™ 75 is using powerful rechargeable Lithium ion batteries that offer up to 6 hours of continous operation. Instead of special camera solutions an industrial solution available worldwide has been chosen. 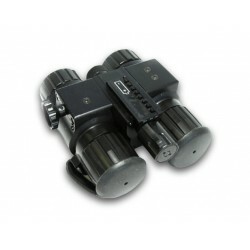 The light-weight body is made of an enforced Aluminum alloy, its construction protects the delicate sensor technology and fine mechanics during daily harsh operational conditions of a security authority. 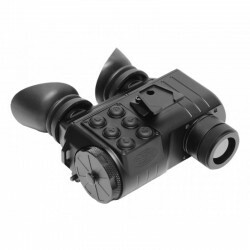 The standardized tripod adapter allows attaching this FLIR to all kinds of video heads or pan-tilt solutions, both during long-term observations and deployed operation. 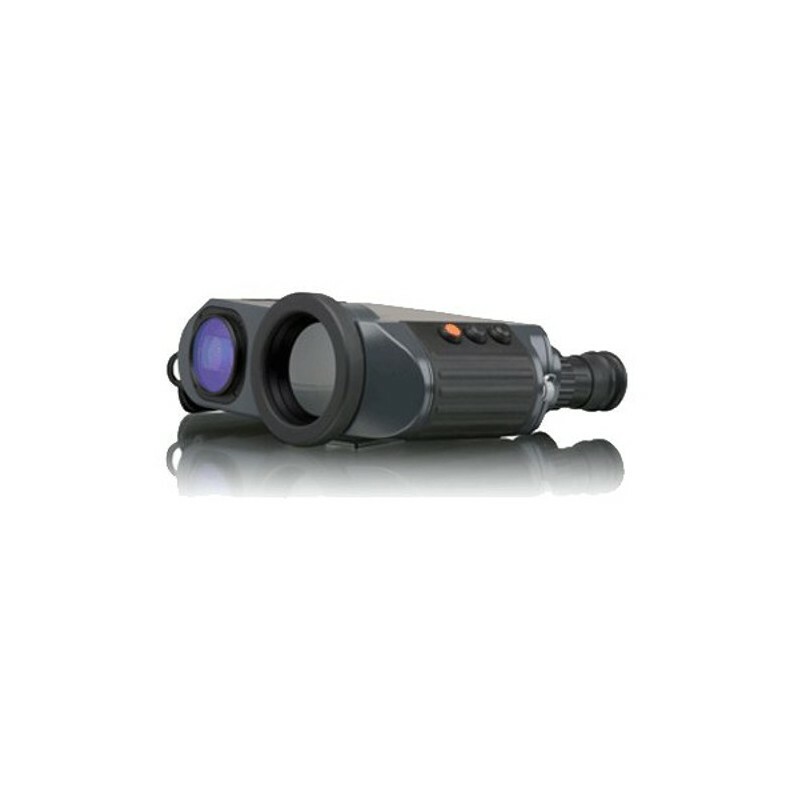 The infrared camera VarioVIEW™ is also available without laser rangerfinder (version ec) and with 9 Hz frame rate (version sl), respectively.